Don't forget you have a quiz on your past participles on Wednesday. Practice makes perfect! We will be reading an article in class on Monday about the new U.S. Congress which came into power on January 3, 2019. We will also watch the video. You might want to watch it ahead of time to practice your listening skills. You may have recently heard that Prince Philip of England had an accident while driving...and he is 97 years old! Does this look familiar to you? I hope everyone stayed warm and safe this weekend. On Monday there is no school because we honor Dr. Martin Luther King, Jr. on the 3rd Monday of every January. You can read more about him here and listen to his famous "I have a Dream" speech with subtitles below. Watch the video from Speak English with Vanesa to see how how to use the word "though" in normal conversation. Learn about some common English vocabulary mistakes. Choose the correct answer and see how well you did. Please do not forget to continue practicing your past participles with the Quizlets and game from last week. We will continue to work on this in class for a few more days and then take a quiz on the 3rd form. Guess what time it is? Time to begin thinking about filing your 2018 tax return. To learn more about filing taxes (and to practice listening in English), watch the 3 videos below. Welcome back to ESL class! This past week we watched 2 videos about creating mini-goals for improving our English in 2019. If you keep your goals short, you are more likely to reach them. We also wrote sentences in future tense. You can review the videos below. Some people make financial goals for a new year. Here is a budget worksheet to help you keep your money organized so you can save for future goals such as traveling, education, buying a home, etc. 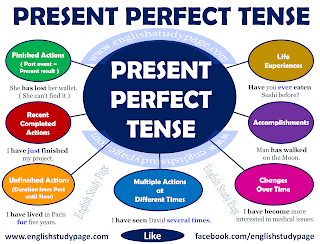 This week in class we will begin learning about the present perfect tense. I have created 2 Quizlets for you to practice the simple past tense and past participles with irregular verbs. 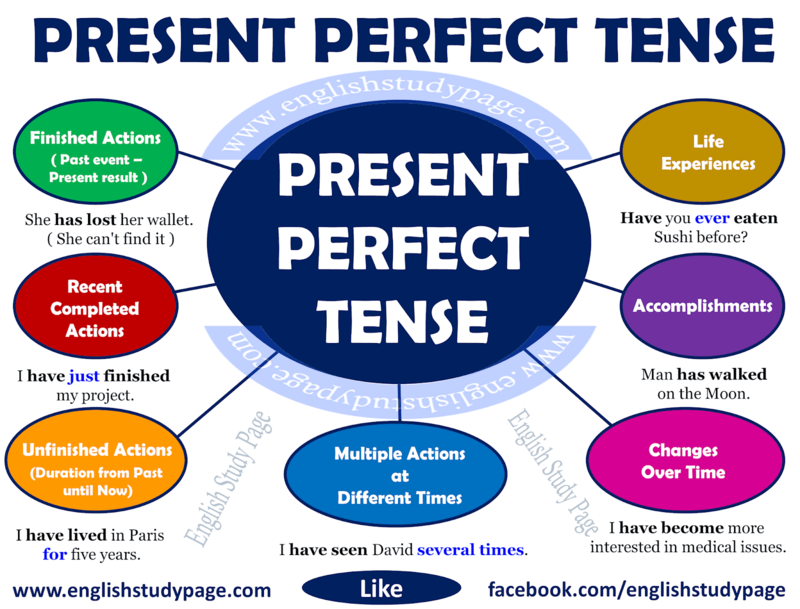 Please watch the video below to learn more about the present perfect tense and when we use it. (The second video is in British English, but spoken slowly). Most of you are aware that the federal government has been shut down for 21 days as of Friday. The video below explains more about the situation. You can read about it in the article The Partial Government Shutdown.